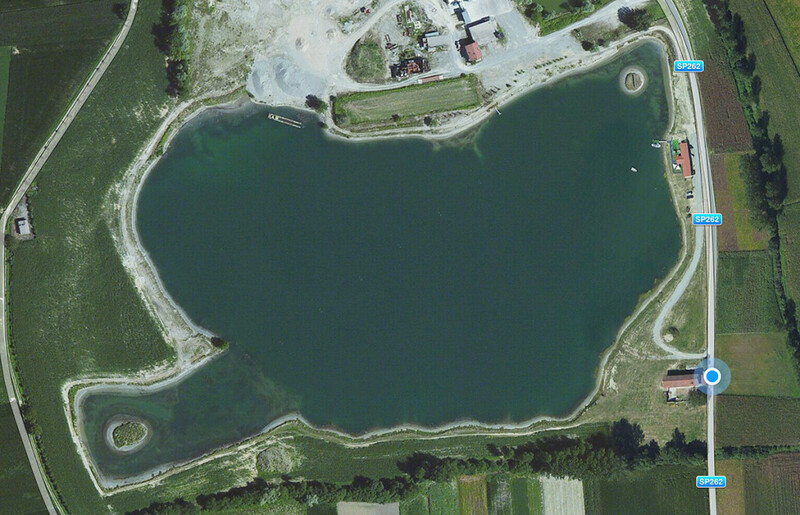 Lake Palas Waterski Park. Yesterday a dream, now reality. In Italy waterskiing was born between the ’40s and ’50s on the beaches of Viverone Lake. Since the ’80s, André Van de Putte as belgian tourist decided to set the lake of Viverone as is home and as a great lover of the sport to join the waterski Club “Il Porticciolo”, one of the best waterski schools of Viverone. Water conditions of Viverone Lake aren’t always perfect, so in André’s mind, slowly grows the desire to find a perfect waterski spot. 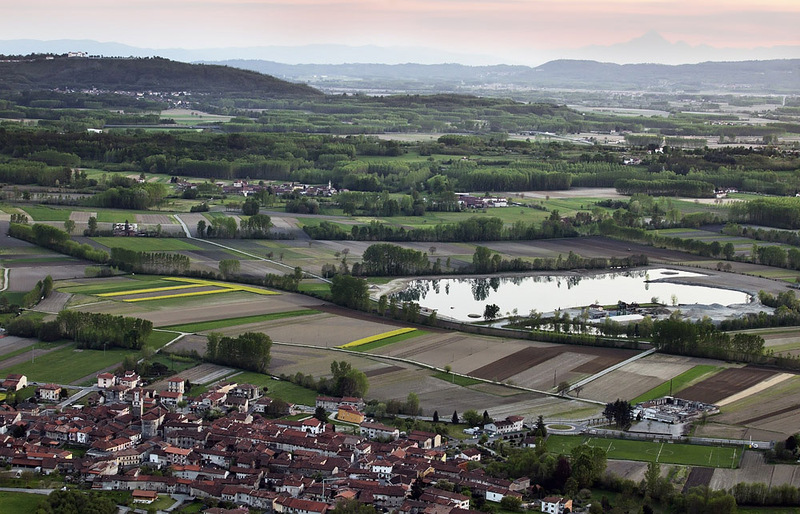 Finally in 2009, André discovers a little spring water lake just few km from Viverone, that perfectly suited all necessary to become a perfect ski lake: the dream could come to life. In 2011, after all the clean-up operation, the facility become operational and André decides to create a sport club with the help of his two sons Luca and Matteo both national level athletes. In order to offer to all members the maximum comfort was built a Club House with bar, veranda, green area, dressing rooms, skiers warm up area, ski gear storage, beach volleyball, beach tennis and parking. An old farmhouse from the ’30s (Cascina del Mero) located within the area has been completely restored to become a wonderful B&B where members and guests can enjoy a relaxing and charming staying. 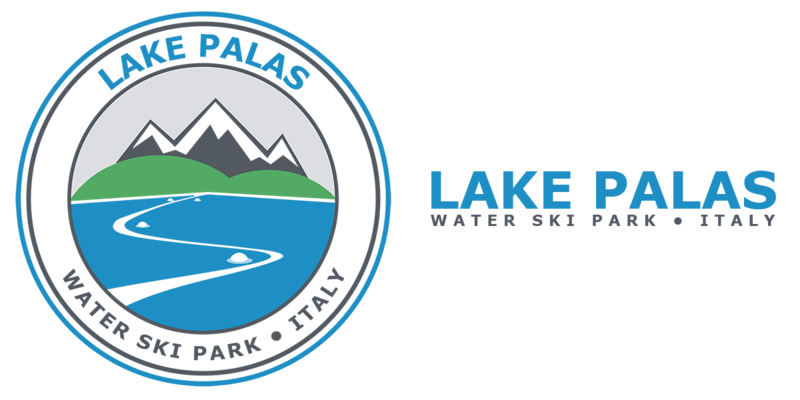 Just five years from its opening, Lake Palas Waterski Park is a dream come true and a natural paradise organized to compete internationally, placing itself among the best clubs in Europe. Other surprises and news coming soon.